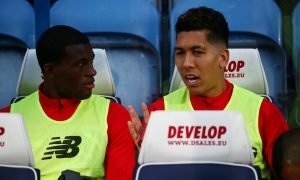 Genius: FSG swoop on flop turned star could gift Liverpool another Salah-like signing - Verdict | The Transfer Tavern | News, breakdown and analysis on all things football! Come on, this is Liverpool’s year, surely! 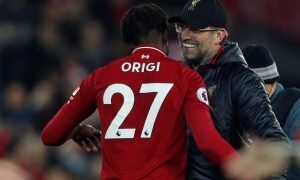 As Jurgen Klopp and his Reds team continue putting unrelenting pressure on Manchester City, the title race is now better than ever. Close to 30 years of hurt are almost at an end. For a neutral, the title race is completely captivating but for Liverpool fans, the anticipation couldn’t be more stressful. Although the team has been playing extremely well, heartbreak is all too familiar and fans don’t want those feelings again. This season could be a real turning point for better or for worse alternatively if they fail to claim some silverware. Worrying talks from L’Equipe (via GFFN) have continued about the future of Sadio Mane at the club and for Liverpool to lose arguably their best player this season would be a huge blow. Though judging by his recent form, if Liverpool were able to acquire Memphis Depay in his place, they may just have found themselves an all-round better option. 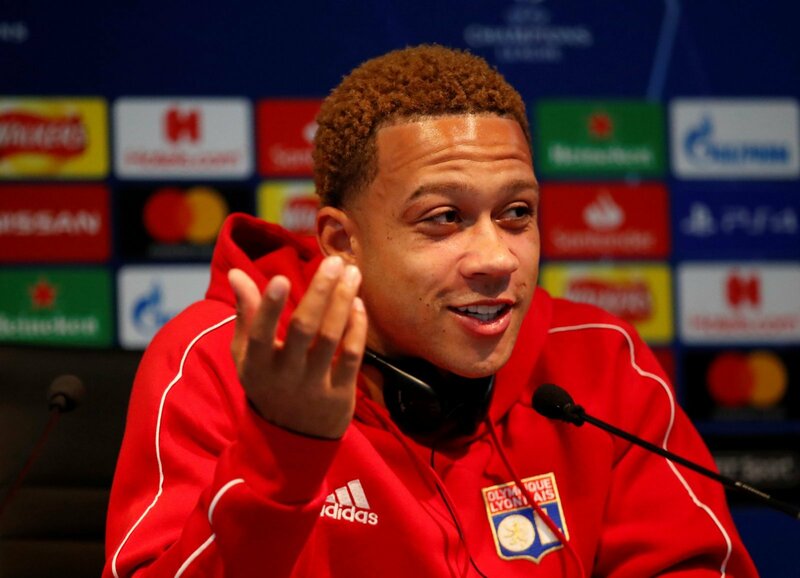 Depay, (who is valued at £45 million on Transfermarkt) is well-known for failing when moving to Old Trafford but since he transferred to Lyon, Depay has really increased his value. With eight goals and a very impressive tally of 14 assists, Memphis Depay has knuckled down in an attempt to prove the player at Manchester United is not who he really is. Indeed, imagine how much Anfield would erupt if they could embarrass their greatest rivals by turning their dud into a real star. 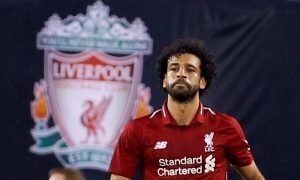 They’ve already done it with Mohamed Salah and Chelsea, of course, so FSG should splash their cash once again. In fact, his record for Lyon over the last two seasons has been brilliant and Liverpool should really consider the 25-year-old should worst come to worst. Able to play as a centre-forward or alternatively out on the wing, Depay certainly has the confidence, audacity and belief to come back to the Premier League and take the English division by storm. What do you think? Would Memphis Depay be a good move for Liverpool? If not, why not? Let us know!